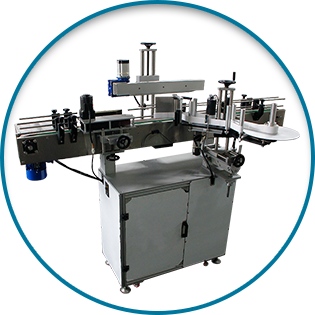 Bosspack Engineering Sdn Bhd is a company that supplies labeling machine. Our main office is located in Balakong, Selangor. 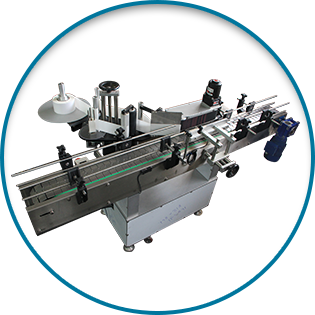 We provide custom made labeling machine and solutions depending on client’s different kinds of requirements. 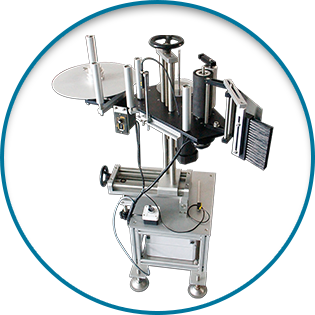 Our labeling machine also enable for any kinds of products’s surface. Kindly contact us if you’re require further information or custom made your own labeling machine.